Located at the Promenade right next to Cinemark Theatre. 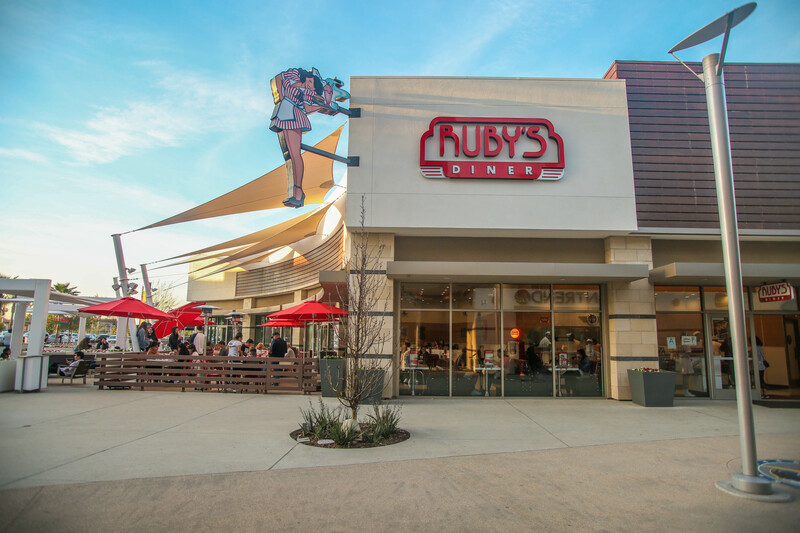 We are the first Ruby’s Diner to implement Table Top ordering. Come on by to try it out!